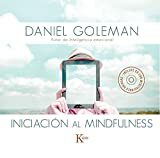 9788499884646, titled "IniciaciÃ³n al mindfulness: GuÃ­a PrÃ¡ctica Con Meditaciones Guiadas Inspiradas En Su Libro Focus" | Karios Editorial Sa, March 1, 2017, cover price $15.95 | About this edition: Is it possible to calm the mind and create a space of serenity, far away from the demands of email and social media? 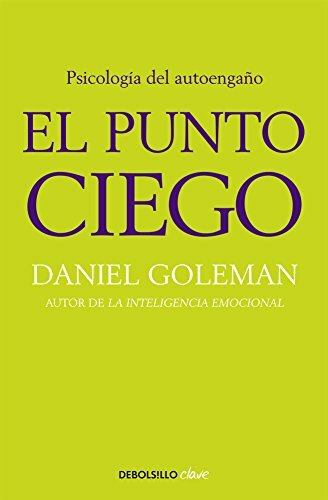 9786074809152 | Ediciones B Mexico, October 31, 2016, cover price $22.95 | About this edition: Daniel Goleman el renombrado autor de La inteligencia emocional ha decidido celebrar el cumpleanos numero 80 de su amigo el Dalai Lama ofreciendo la vision transformadora del mundo del maximo exponente del budismo tibetano. 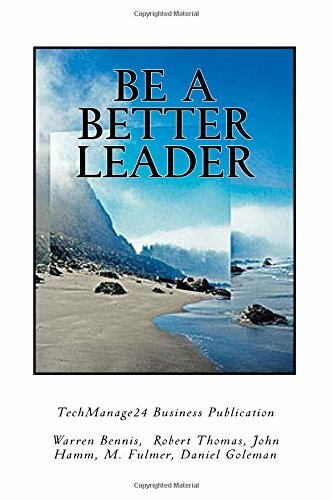 9781511321471 | Mp3 una edition (Brilliance Audio, November 17, 2015), cover price $9.99 | About this edition: Change is the one constant in business, and we must adapt or face obsolescence. 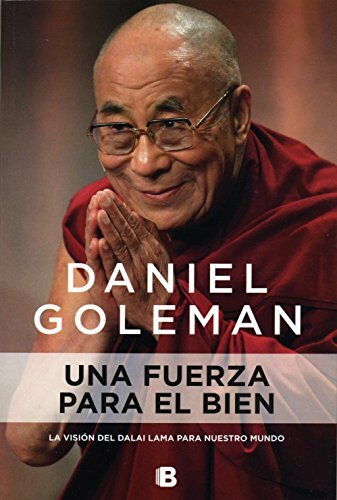 Product Description: For decades, the Dalai Lama has guided countless people towards the path of compassion and the cultivation of the interior life. 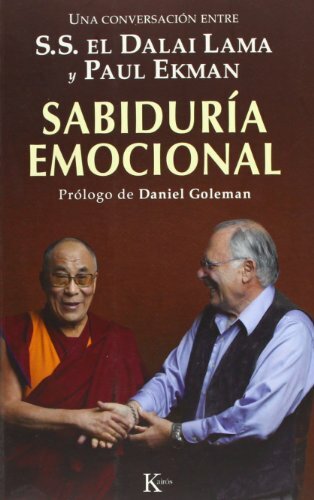 With the help of journalist and psychologist Daniel Goleman, this very readable book explains how to direct compassionate energy outwards. 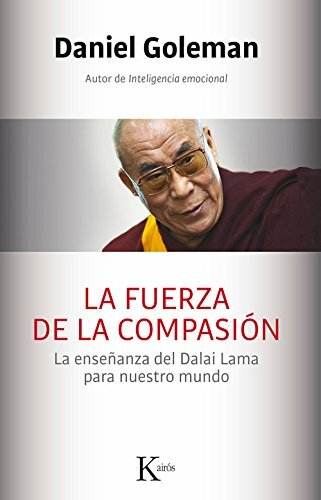 9788499884561, titled "La fuerza de la compasiÃ³n / A Force for Good: La EnseÃ±anza Del Dalai Lama Para Nuestro Mundo" | Karios Editorial Sa, July 1, 2016, cover price $24.95 | About this edition: For decades, the Dalai Lama has guided countless people towards the path of compassion and the cultivation of the interior life. 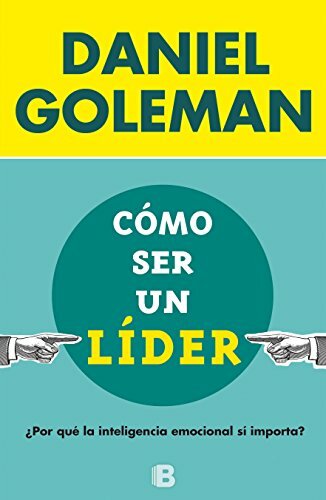 9788490701782 | Ediciones B, June 30, 2016, cover price $10.95 | About this edition: Durante la última década y media ha habido un flujo constante de descubrimientos que han venido a explicar mejor la dinámica de la inteligencia emocional. 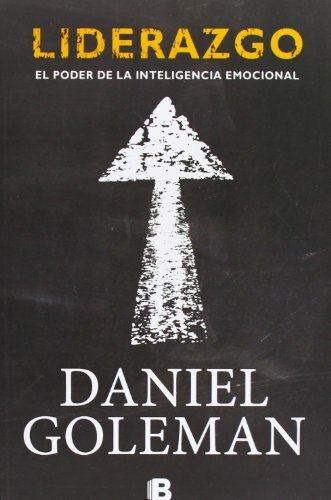 9788466656924 | Italian edition edition (Ediciones B, November 30, 2015), cover price $21.95 | About this edition: Este material eficaz y frecuentemente citado se ha convertido en una lectura esencial para los dirigentes, entrenadores y educadores comprometidos con el fomento estelar de la gestion, aumento de rendimiento e innovacion. 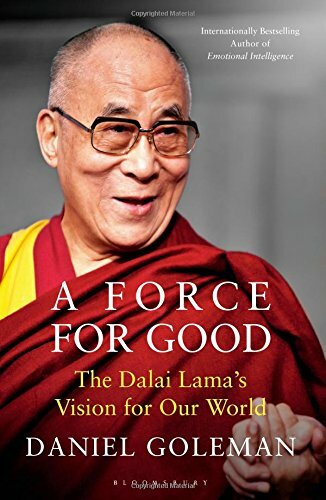 9780553394894 | Bantam Dell Pub Group, June 23, 2015, cover price $26.00 | About this edition: For more than half a century, in such books as The Art of Happiness and The Dalai Lama’s Little Book of Inner Peace, the Dalai Lama has guided us along the path to compassion and taught us how to improve our inner lives. 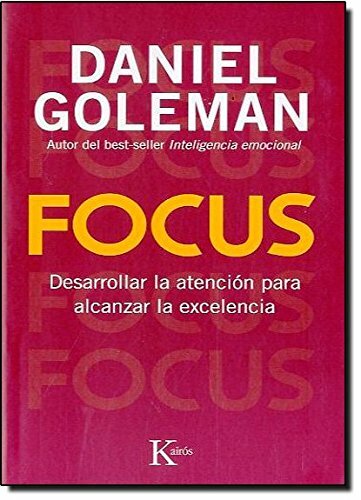 9788499883052, titled "Focus: Desarrollar la atenciÃ³n para alcanzar la excelencia / Develop Attention to Achieve Excellence" | Karios Editorial Sa, March 1, 2015, cover price $27.95 | About this edition: In this highly anticipated book, psychologist and journalist Daniel Goleman, author of the international bestseller Emotional Intelligence, offers a radically new view of a scarce and undervalued resource within our society, a secret to excellence: attention. 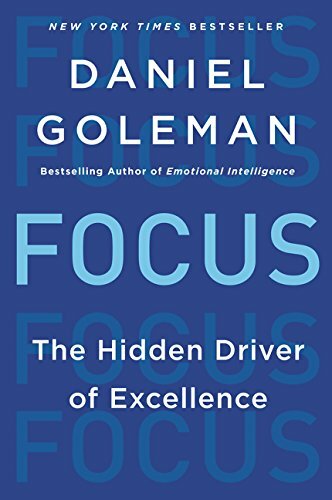 9780062344434 | Harpercollins, July 29, 2014, cover price $8.99 | About this edition: In Focus, Psychologist and journalist Daniel Goleman, author of the #1 international bestseller Emotional Intelligence, offers a groundbreaking look at today’s scarcest resource and the secret to high performance and fulfillment: attention. 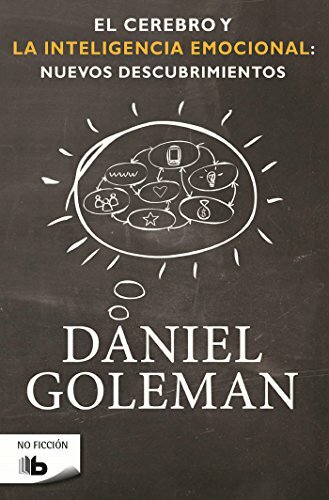 9788498729467 | Ediciones B, June 30, 2014, cover price $13.95 | About this edition: Este libro reune textos seleccionados y actualizados de los libros anteriores de Daniel Goleman sobre inteligencia emocional y liderazgo. 9788499891293 | Poc edition (Debolsillo, October 30, 2011), cover price $12.95 | About this edition: Un penetrante anÃ¡lisis de las diversas formas en que los seres humanos nos autoengaÃ±amos para protegernos de la ansiedad, el fracaso y el dolor. 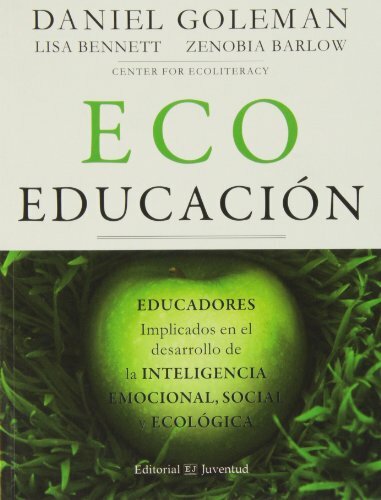 9788426140371, titled "Eco educaciÃ³n / Eco-Education: Educadores Implicados En El Desarrollo De La Inteligencia Emocional, Social Y Ecologica" | Juventud, May 15, 2014, cover price $19.99 | About this edition: Esperanzador, elocuente y audaz, EcoeducaciÃ³n narra las experiencias de unos educadores, activista y estudiantes que representan una nueva integraciÃ³n de la inteligencia emocional, social y ecolÃ³gica. 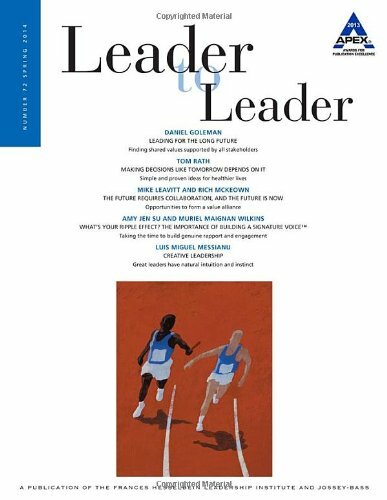 9781118852927 | Jossey-Bass Inc Pub, April 14, 2014, cover price $55.00 | About this edition: Get insightful articles on leadership, management, and strategy written by today's leaders with this award-winning journal. 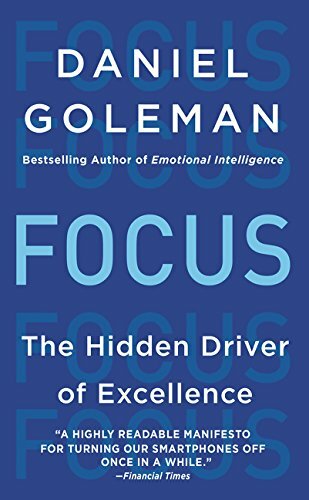 9780062114860 | Harpercollins, October 8, 2013, cover price $28.99 | About this edition: In Focus, Psychologist and journalist Daniel Goleman, author of the #1 international bestseller Emotional Intelligence, offers a groundbreaking look at today’s scarcest resource and the secret to high performance and fulfillment: attention. 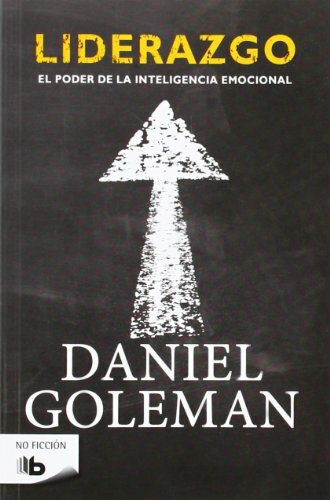 9780062295293 | Harpercollins, October 1, 2013, cover price $16.00 | About this edition: Paperback. 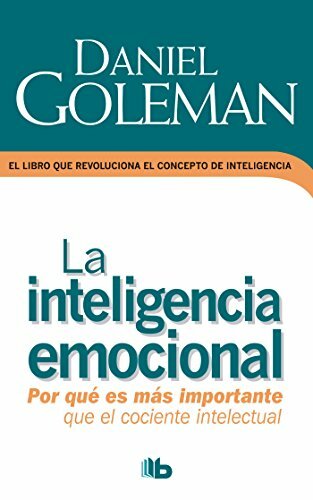 9786074803211 | Ediciones B Mexico, August 31, 2013, cover price $16.95 | About this edition: La inteligencia emocional constituye un verdadero fenómeno editorial que no solamente revolucionó el concepto de inteligencia, sino que agregó una nueva expresión a nuestro vocabulario cotidiano y cambió el modo en que percibimos la excelencia personal. 9788496778764 | Italian edition edition (Ediciones B, February 28, 2011), cover price $18.95 | About this edition: La inteligencia emocional constituye un verdadero fenomeno editorial que no solamente revoluciono el concepto de inteligencia, sino que agrego una nueva expresion a nuestro vocabulario cotidiano y cambio el modo en que percibimos la excelencia personal. 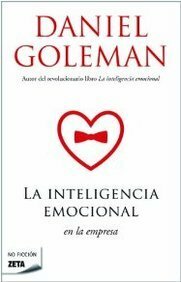 9789684972056, titled "Inteligencia Emocional / Emotional Intelligence: Porque es mas importante que el conciente intelectual/ Why It's better than Intellectual Knowledge" | Italian edition edition (Ediciones B, June 30, 2007), cover price $18.95 | About this edition: Based on studies in psychology and neuroscience, a report on the rational and emotional properties of the human mind explains how they shape everything from personal success to physical well-being. 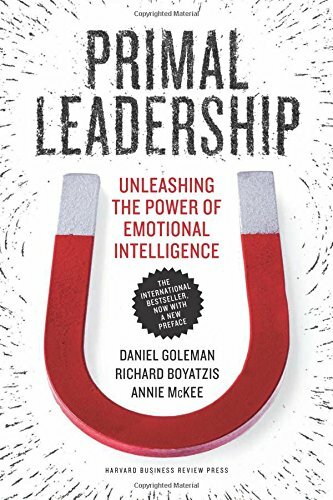 9781422168035 | 10 anv edition (Harvard Business School Pr, August 6, 2013), cover price $24.00 | About this edition: This is the book that established emotional intelligence” in the business lexiconand made it a necessary skill for leaders. 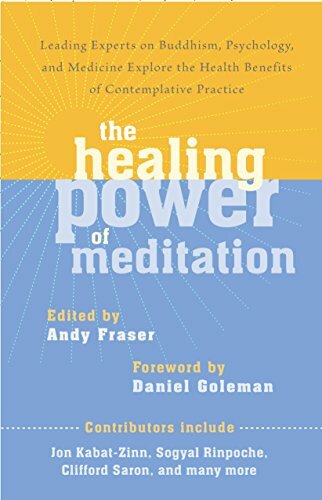 9781611800593 | Shambhala Pubns, July 9, 2013, cover price $16.95 | About this edition: Regular meditation practice has a powerful impact on the mind and body, rewiring the brain and bringing us all kinds of benefits: contentment and well-being, resilience and focus, better mental and physical health, and greater empathy and compassion. 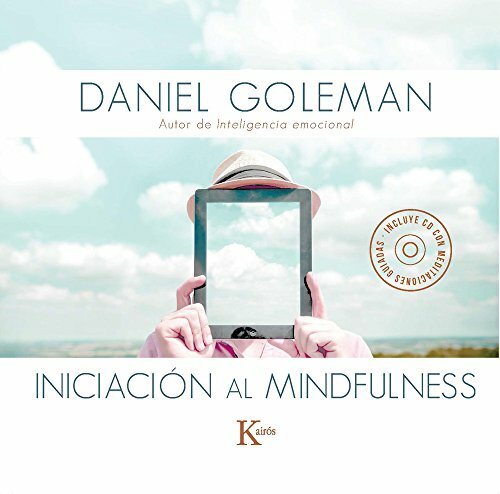 9788466652179 | Ediciones B, April 30, 2013, cover price $18.95 | About this edition: Este libro reune textos seleccionados y actualizados de los libros anteriores de Daniel Goleman sobre inteligencia emocional y liderazgo. 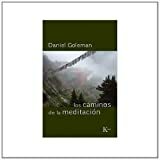 9788466651783 | Ediciones B, November 30, 2012, cover price $20.95 | About this edition: Durante la última década y media ha habido un flujo constante de descubrimientos que han venido a explicar mejor la dinámica de la inteligencia emocional. 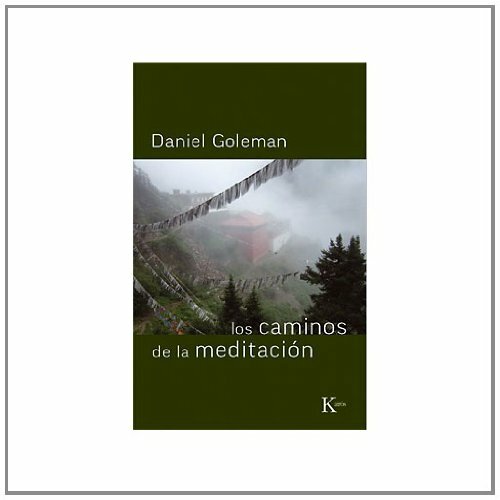 9788472451612 | Italian edition edition (Karios Editorial Sa, August 1, 2012), cover price $18.95 | About this edition: By describing and comparingÂ different meditative paths, including those of Tibetan Buddhism, Sufism, Christianity, and Judaism,Â the author reveals how, despite their perceived differences,Â these traditions share the same basic unity of method and goal. 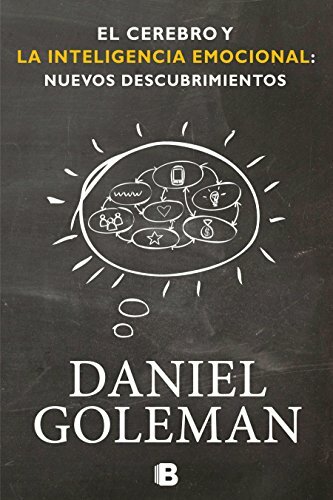 9789871402038 | Italian edition edition (Ediciones B, February 28, 2011), cover price $19.95 | About this edition: Goleman investiga el concepto de inteligencia emocional aplicado al trabajo y demuestra que quienes alcanzan altos niveles dentro de las organizaciones poseen un gran control de sus emociones, estan motivados y son generadores de entusiasmo. 9788472457324 | Reprint edition (Karios Editorial Sa, December 1, 2010), cover price $29.95 | About this edition: A meeting of Eastern philosophy and Western thought, this unparalleled collection of the fascinating conversations between one of the most revered spiritual leaders in the world and one of psychologyâs most respected practitioners discusses issues central to the emotional experience, including the sources of hatred and compassion and the limits of clemency.